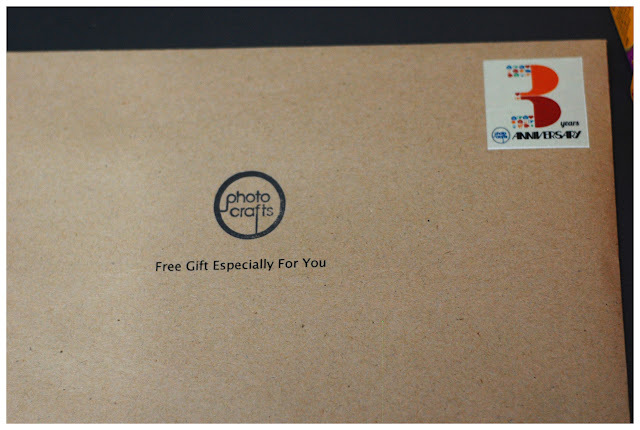 回艺 Artsy Moments: Happy 3rd birthday to photo crafts! Happy 3rd birthday to photo crafts! HAPPY BIRTHDAY to Photo Crafts! In conjunction with their 3rd anniversary, for every purchase made with receipt ended with number 3, 6 or 9 will be entitled to one mystery gift! I was a bit confused with this gift, never had this thing before. After a while only I found out it's corner sticker slot for photos! 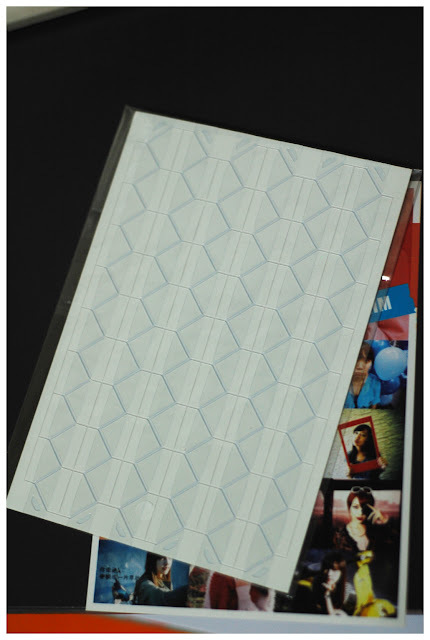 This is what I bought from them. Kodak ColorPlus is one of my favourite film. So they will be celebrating their 3rd anniversary as well as the opening of Kota Damansara store, they are celebrating on 31st March 2013 starts from 7pm till late. 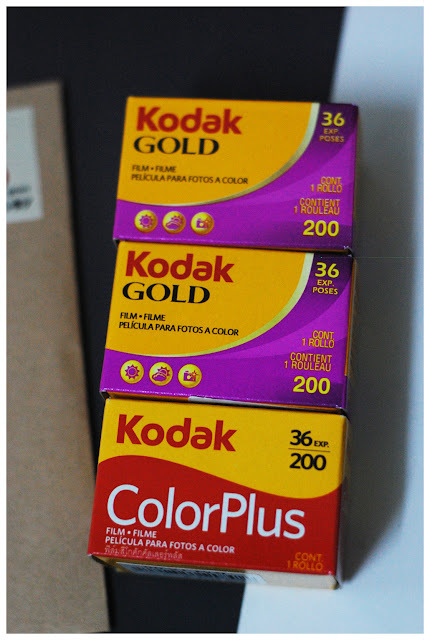 People are welcomed to bring a long analogue cameras to the party, and I heard that there are great offers too! Check out their FB page or website for more info.